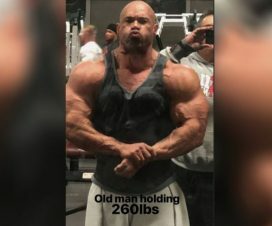 If you are over 30, and a bodybuilding fan, there is no way that you don’t know who Kevin Levrone is. 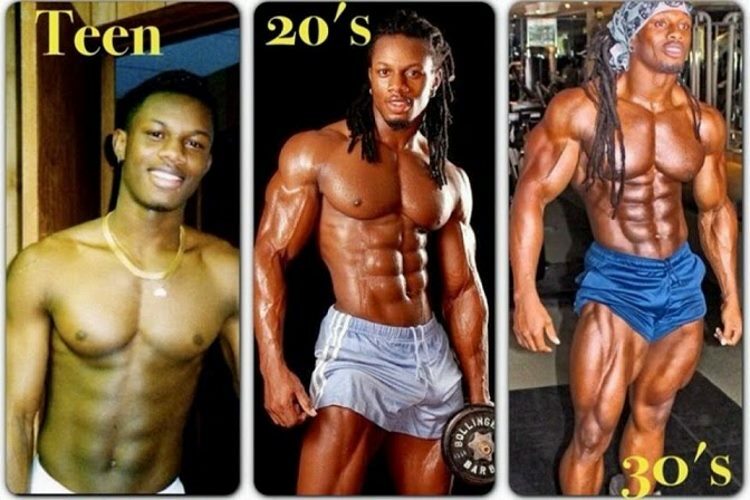 In his prime Kevin was one of the most athletic and aesthetic looking bodybuilders to step on stage. He was known by his iron delts, back, triceps and the fact that he almost took “the Sandow” 4 times but never got the deserved title. He is now 51 and he has some good news. 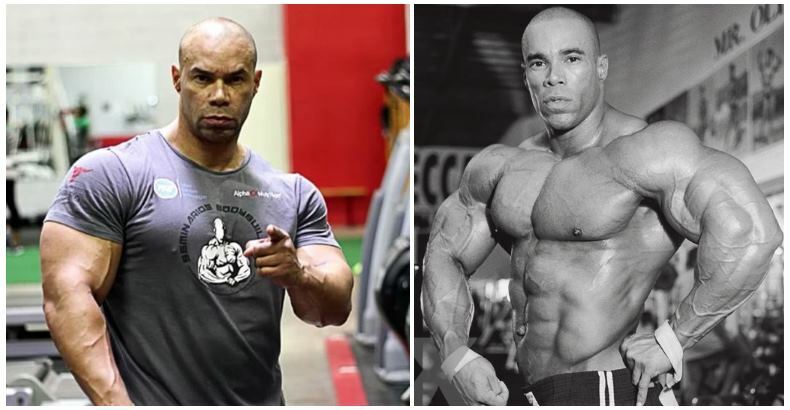 If there’s one thing we’ve been waiting on from Kevin Levrone – is for him to make good on his “comeback” talk. 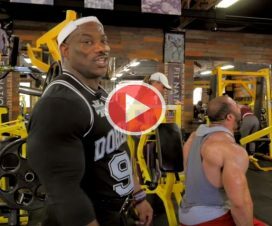 For years we’ve hard the former IFBB pro make bold statements that he would be returning to competition form… and for a while it seemed like all we were going to get was talk. We had almost lost hope that we’d ever actually see Kevin Levrone on stage at the Mr. Olympia again. But then videos released by Levrone earlier this year got our hopes up again. He looked to be in better shape and size than ever – making us wonder if he would really make good on his “comeback” talk after all these years. 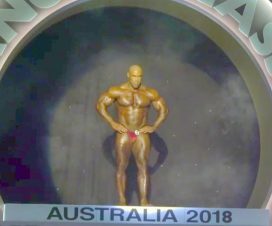 Well now we officially have peace of mind – as Kevin Levrone made an official announcement at the Pittsburgh Pro that he would be competing at the Mr. Olympia 2016. 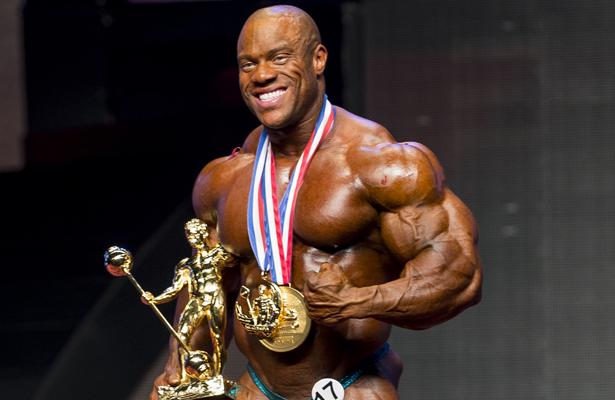 Looks like we are in store for another surprising and exciting Mr. Olympia this year. 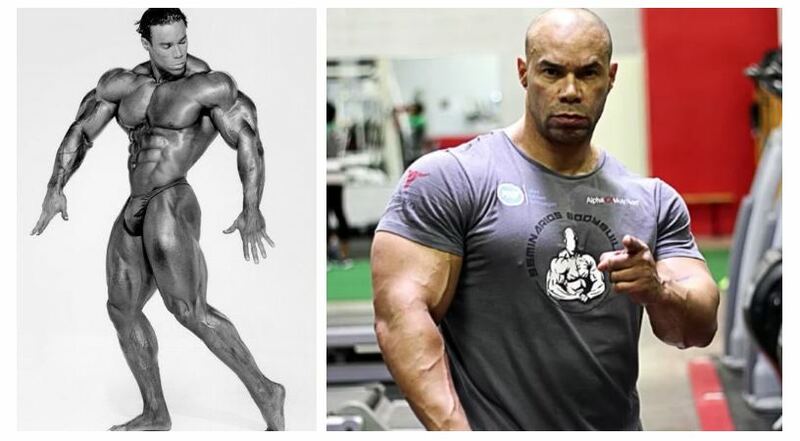 We can’t wait to see how Kevin Levrone holds up to the current crop of Olympia stars. Where do you think Levrone will place? Let us know in the comments below or hit us up on Facebook and Twitter. 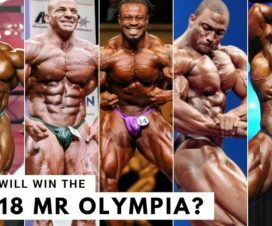 24 hours till the start of Mr. Olympia 2018 – Who will take the throne ?